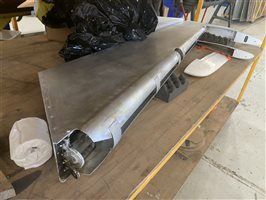 Note, the flap and aileron arm replacement has been partially completed as has some of the post importation work. 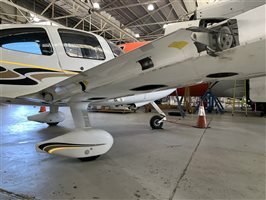 Photographs provided show the aircraft both pre Hangar input and as it is now. 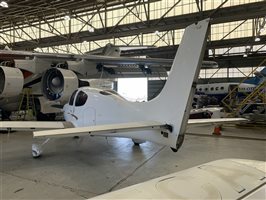 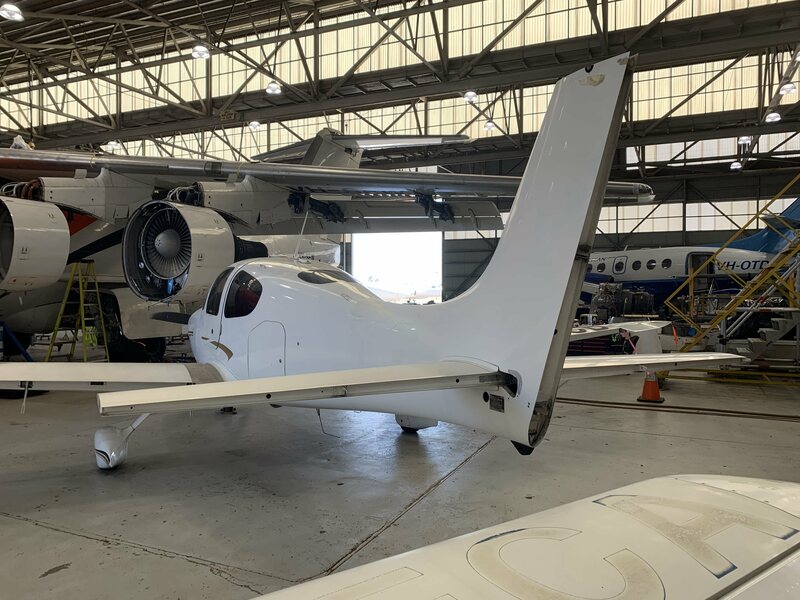 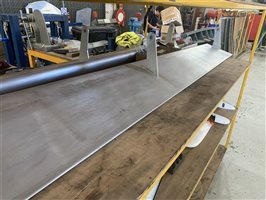 The work can be completed at the existing facility, or the aircraft moved. 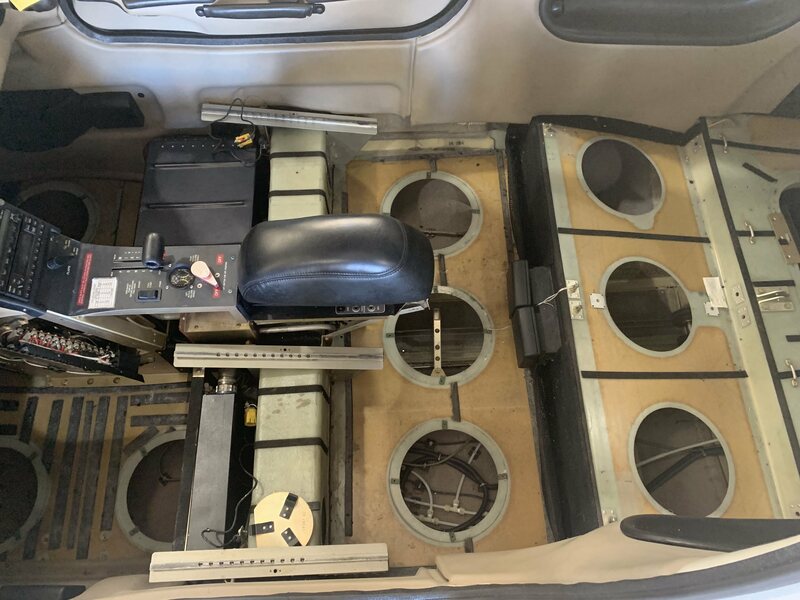 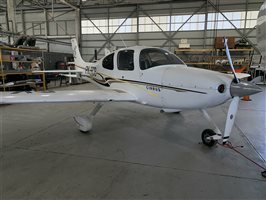 It is being sold "as is" so inspection is recommended. An engineering report and or quotations can be provided during inspection. All White Fuselage, head to tail, Black registration marking on rear fuselage. 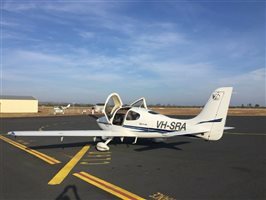 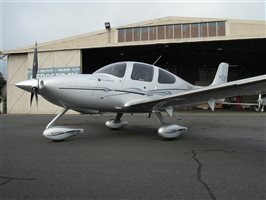 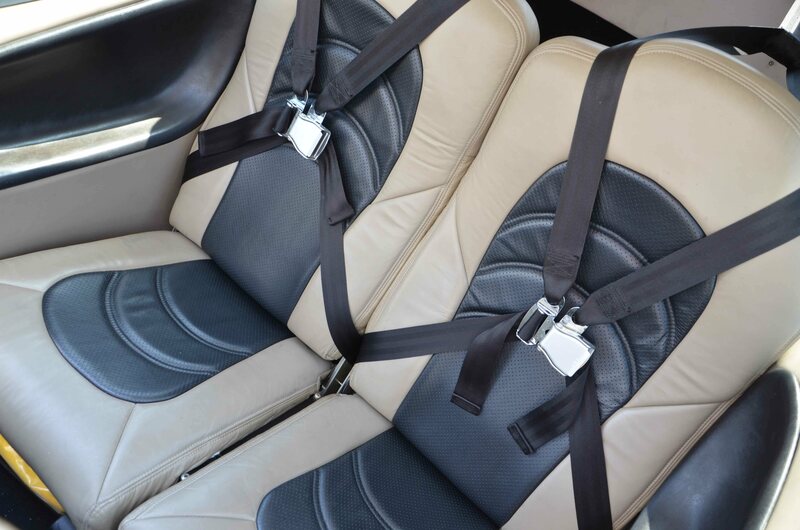 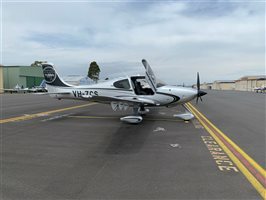 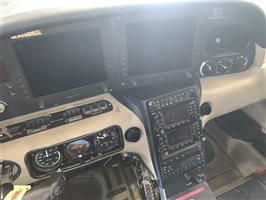 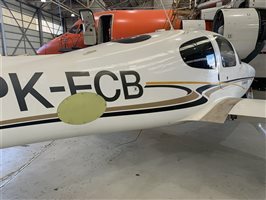 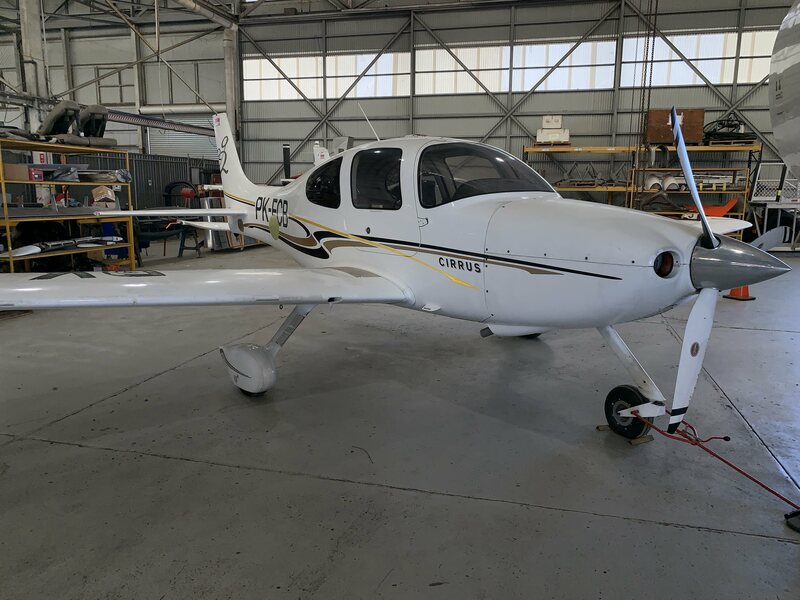 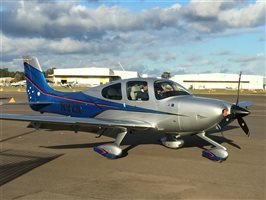 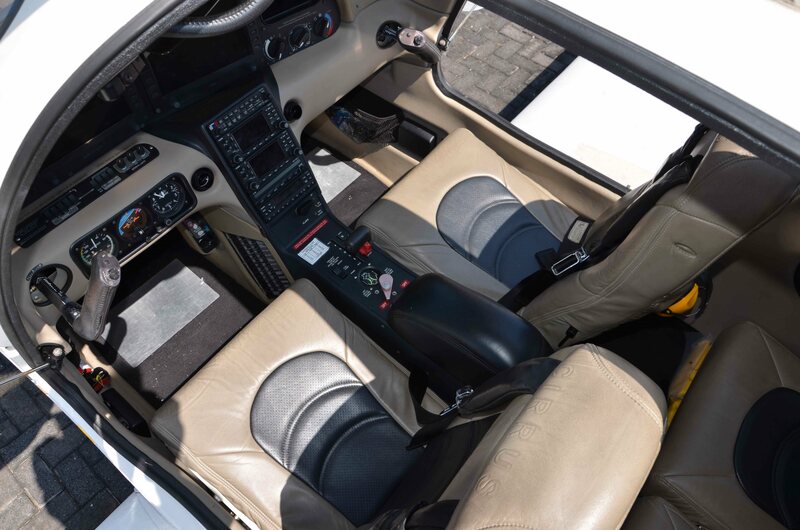 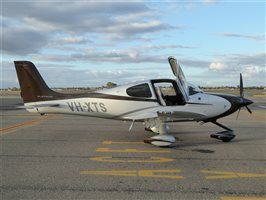 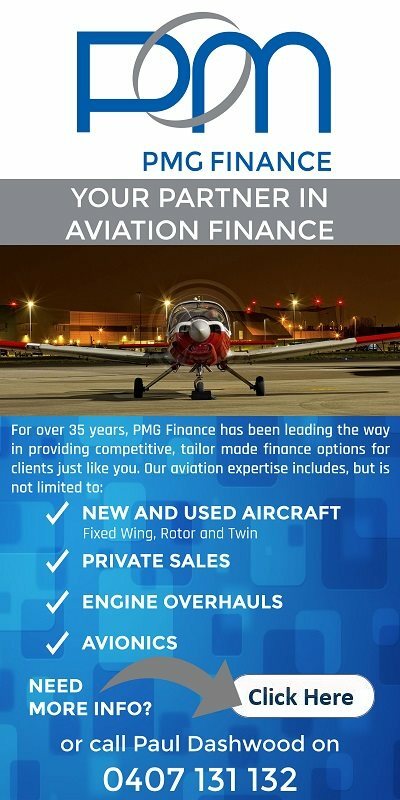 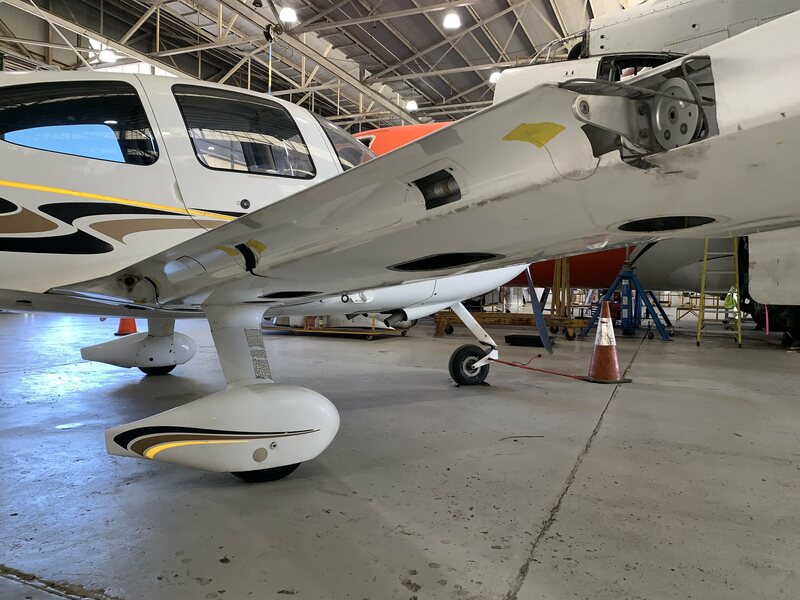 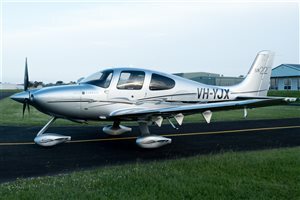 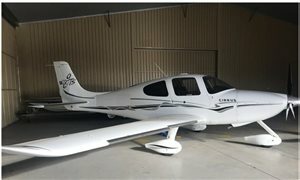 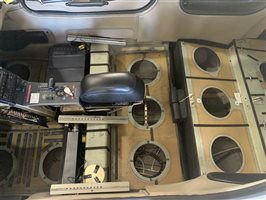 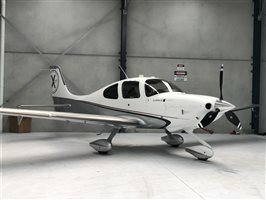 Interested in this 2006 Cirrus SR22 Aircraft?